Also on the show, Katy Scrogin reviews Occupy Religion: Theology of the Multitude. Katy Scrogin reviews Occupy Religion: Theology of the Multitude. 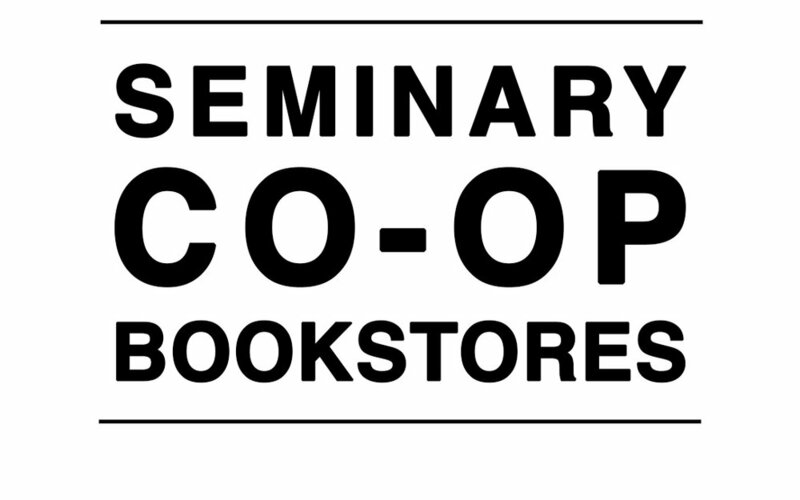 "The Occupy Wall Street movement, as it pertains to theology, is examined here. The authors communicate clearly and compellingly as they offer examples from the Occupy events that provoke religious consideration and illustrate Occupy’s possible influences in the religious theater. The volume also looks back at Liberation theology and how some of the events of the 1960s had religious overtones. The Occupy theology concept, as delineated here, seems to offer new ways to define justice, opportunities to discover the divine through human diversity (including religious diversity), and pathways to authentically participative religion. The text’s discussion of historic underpinnings will assist the reader new to this field, while those familiar with the work of Hans Küng and Paulo Freire will appreciate grappling with this new focus."